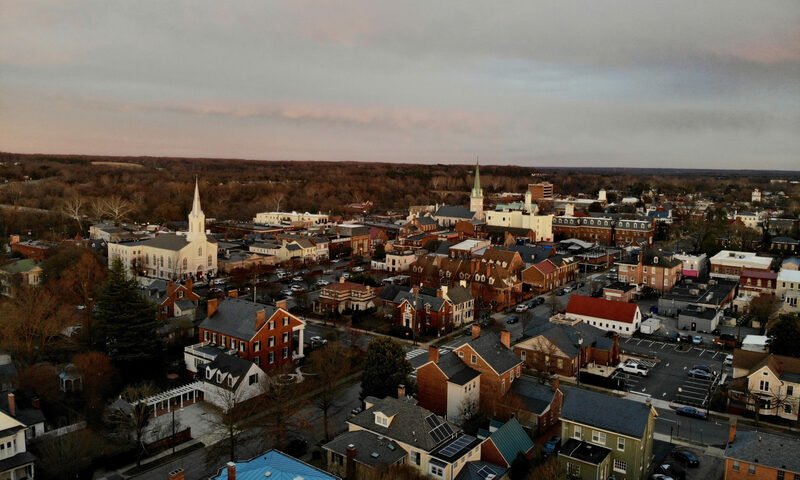 Are you interested in joining the Fredericksburg Sister City Association? Is it time to renew your annual membership? This organization, a Sister City with Fréjus, France since 1980, is dedicated to cultivating a special friendship and cultural exchange between the citizens of Fréjus, France, and those of the Fredericksburg area. In addition, FSCA contributes to international understanding by broadening the educational horizons of children and adults in the community through exchanges of ideas, information, and people. To become a member, or to pay your 2019 membership dues, please complete the online registration and payment below. If you prefer, you can also download our Membership Form and mail it to us with the corresponding payment. Contact information is only used for communication and/or newsletter purposes. FSCA will NOT share your information with third parties. Please click here if you would like to donate to one of our funds.